Flexitank are producers of a broad variety of pillow tanks that are able to store a range of liquids. 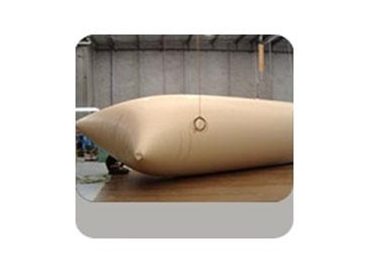 These commercial pillow tanks are constructed from lasting PVC materials which enable liquids to be transported, while not contaminating the tanks themselves. Sized from 1,200L to 50,000 these commercial pillow tanks are ideal for the storage and carrying of red and white wine, as well as most juice concentrates. Customers can be confident that they are receiving a durable product with pillow tanks from Flexitank as they are constructed from UV and abrasive resistant materials and feature welded and tested join seams and quality fittings.